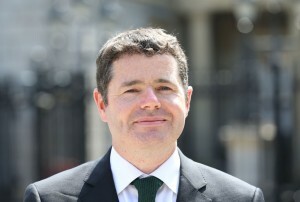 Transport Minister, Paschal Donohoe declined to give assurances about the future of Shannon’s Heathrow slots, but he did say in the Dáil this week that maintaining Ireland’s connectivity is a priority. Asked about the prospects of an IAG takeover of Aer Lingus by Clare and Limerick TDs, the minister said, “Currently, no formal offer has been made to Aer Lingus shareholders. That said, I wish to make clear that should such an offer be made, we will take great care and exercise great caution in examining the pros and cons to Ireland of such an offer. “We will bear in mind the same issues we considered when faced with previous takeover bids. We will consider the impact any change in ownership of Aer Lingus would have on the connectivity of Ireland, which connectivity is vital to our economy and our society. We will consider the impact it would have on competition for passengers to and from Irish airports and we will consider the impact on the bases from which Aer Lingus currently operates, namely, our State and regional airports. “We will also, of course, consider the value put on the State’s shareholding in Aer Lingus by any offer,” he said. Elaborating on the Government position, the minister added, “The State retains a significant but, nonetheless, a minority shareholding in Aer Lingus, with just over 25% of the shares. The Government does not control the company, nor does it appoint the chairman or a majority of the board members. “In 2012, the Government included this shareholding among the assets to be sold under the State asset disposal programme but agreed the stake would only be sold when market conditions were favourable and if acceptable terms and an acceptable price could be secured. “In late 2012, following a third hostile takeover bid for Aer Lingus by Ryanair, the Government indicated it would not be prepared to sell the shareholding in circumstances which could significantly impact on competition and connectivity in the Irish market. Such considerations would also be foremost in the Government’s mind if a further offer is made for the company,” he said. Concluding, Minister Donohoe stated, “Our travelling public and our economy have benefitted greatly from the good competition and connectivity provided in the market for air services in and out of Ireland. I am in the process of finalising a new national aviation policy, which I will publish shortly. 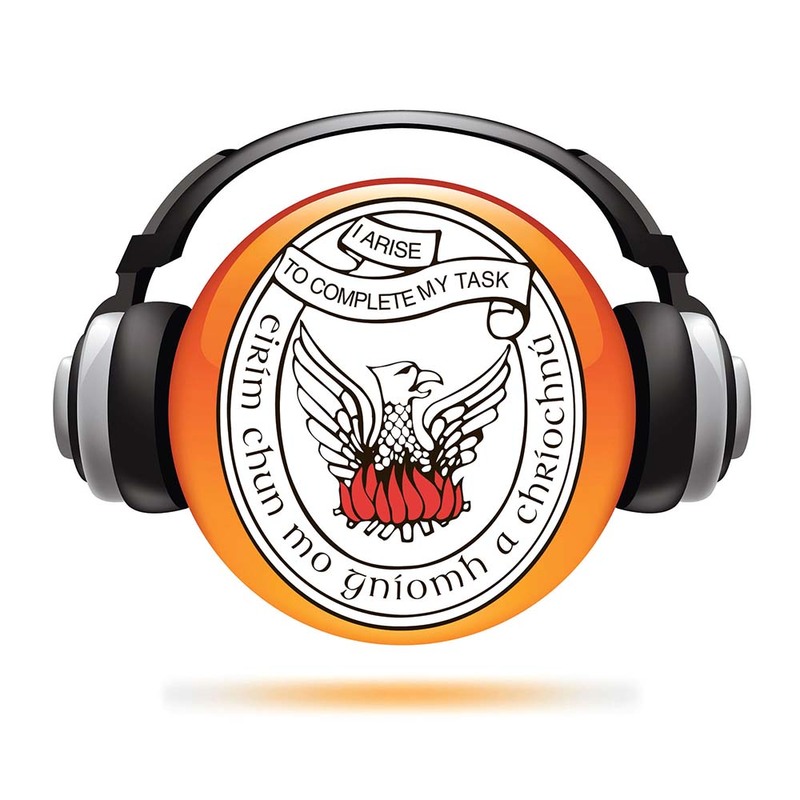 During the Dáil sitting, three Clare TDs implored the minister to bear the importance of connectivity in mind. First out of the traps was Michael McNamara, who denied it is simply a parochial issue. “While Shannon is linked to North America, it also has links to Heathrow and, from Heathrow, to many routes across Europe. The Heathrow connections are of crucial importance in this regard, because Shannon Airport is not connected to any other European hubs, unlike Dublin, which is connected to the great majority of hubs. “I acknowledge that this debate could easily be portrayed as parochialism or being about one’s backyard, but it is about a lot more than that. It is not simply about Shannon; it is also about Cork and about regional development, because both Cork and Shannon rely on connectivity to Heathrow in a way Dublin does not. “Second, there is a greater risk to the slots from Cork and Shannon to Heathrow than there is to the slots from Dublin, purely because of the volume of business. The route between Dublin and Heathrow is one of the busiest in Europe and, consequently, even on a purely commercial basis, one would expect this connectivity to be maintained, even though it is not even strategically important to Dublin, while it is of vital importance to Shannon. “My fear is that, should Aer Lingus be taken over, with the Government retaining a minority shareholding, a new company could decide on a purely commercial basis that, instead of flying three times a day from Heathrow to Shannon, it could use those slots for much bigger aeroplanes and could fly to more lucrative markets,” he said. Fianna Fáil’s Timmy Dooley said that the sale of Aer Lingus could hit employment in the Banner County. “In terms of the businesses located in the region, there is a real demand for the retention of those slots. 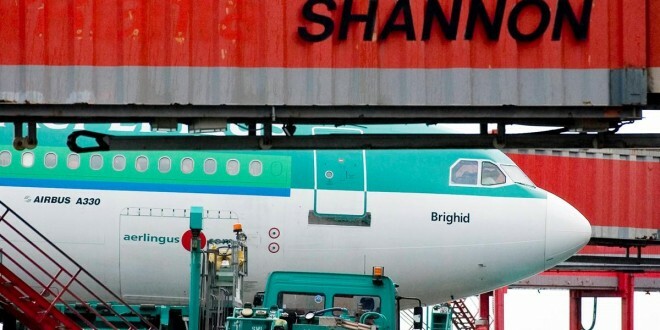 The sale of Aer Lingus to IAG, or any other organisation, places a questionmark over the future viability of many of the jobs in that region. While in recent months, there have been some positive developments in the area I represent, any questionmark over the continued connectivity between Shannon and London-Heathrow will impact on the State agency’s ability to attract further foreign investment and on the companies already there, because as they argue with their own organisations for further investment, it will hamper and hinder their efforts,” Mr Dooley said. 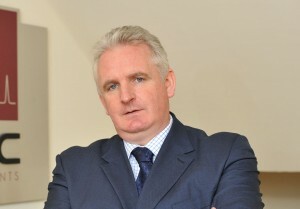 Fine Gael’s Joe Carey urged his party colleague not to forget the importance of Heathrow connectivity to the Mid-West’s economy. “It is clear that any change in our access through Heathrow slots will cause serious damage to our attractiveness and will have serious implications for foreign direct investment, regional economic development, business tourism and tourism generally,” he said. “Shannon Airport experienced 17% growth in 2014. Since being granted its independence by this Government and following changes to its managerial structure, it has gone from strength to strength. Shannon is the driver of economic activity in the Mid-West region and it has a direct positive impact on the whole of the Western seaboard. Therefore it is vital that the Government ensure retention of the landing slots into Heathrow. Writing on the wall for West? THE implications for Clare companies that do business abroad will be very serious should Shannon lose its Heathrow connectivity again, according to Marcus Creaven, the owner and managing director of AGC Instruments. 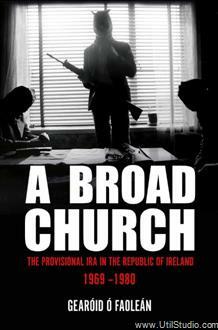 “If we lose that, the writing is on the wall for the West of Ireland and for Shannon in particular. We’re trying to create jobs here all the time. We’ve all survived a recession and hard times, created employment as much as we can do, but if we lose connectivity with our customer base…,” he said. When the Heathrow link was lost in 2008, it gave him plenty of headaches. “It totally snookered us because we couldn’t get out of the country and we couldn’t get customers into the country. “We’re an island nation at the end of the day and we need to get to our customers or have them come in to us. Having them coming to us all the way from Dublin, as opposed to directly in from Heathrow to Shannon Airport, was a huge problem. “Back then, I’d have to drive to Dublin to collect a customer and you’d lose a whole day going up and down getting them. It had a massive effect, not only on me, but all the industry around here. He said that the recent decision of Aer Lingus Regional not to continue with services to Manchester has caused trouble, meaning that the possibility of completing a full day’s work in the North West of England is gone. The difference between arriving into Dublin and Shannon is quite significant for someone who is reluctantly leaving their business in Asia to meet with an Irish company, he added. Is the region too battle-weary? 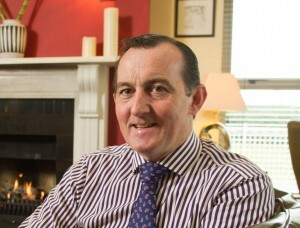 LAHINCH hotelier, Michael Vaughan was a committed campaigner against the Aer Lingus decision to transfer four Heathrow slots from Shannon to Belfast in 2007. His business relied in part on tourists utilising the services and he felt the pinch when the services went north. “My business in 2008 would have dropped by 25%. Now, part of that would have been the economic situation at the time as well, there was a confluence of things,” he said. While there was a very large response from the Mid-West to the decision then, he says it is noticeable that there has been little furore since the prospect of connectivity being threatened has resurfaced. He says that no one in his industry has heard anything privately to indicate the Government have a plan to protect connectivity in the event of an IAG takeover of Aer Lingus. However, he questions if there would be the will to offer much resistance. “I wonder are we too battle-weary after the last time and are we too trusting of our national airline and the Government,” he said. 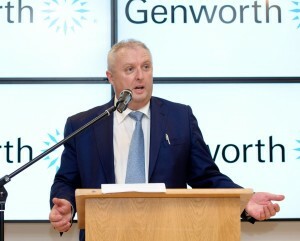 THIS time seven years ago, Genworth was starting to get to grips with the reality of Shannon having lost its link to Heathrow. While the link was restored again in 2009, Bob Brannock, president, International Protection with the company, said it had been very challenging. 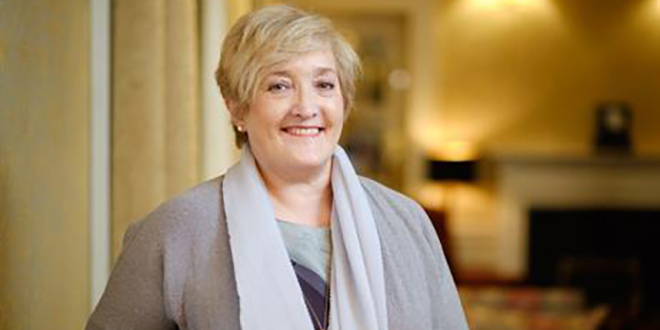 “It would have had a huge effect on us because we deliberately headquartered our business in a place called Chiswick in the UK, which is quite close to Heathrow. 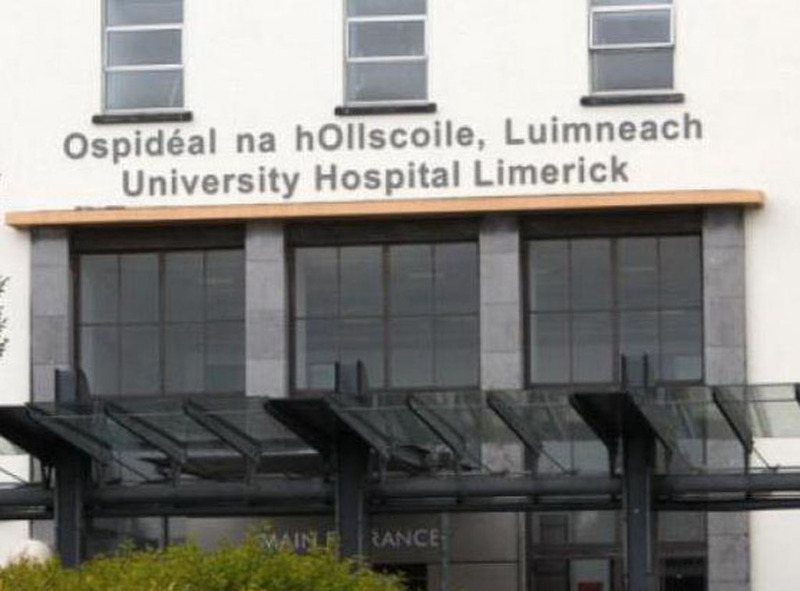 He said that, at the time, it “stopped us in our tracks in terms of growth at Shannon” and militated against bringing more business activities back to Clare. The Taoiseach, Enda Kenny, opened their state-of-the-art new premises late last year and he feels companies would be less inclined to make major investments locally, without the Heathrow service. “We’ve just opened our new servicing centre in Shannon and I think it would have a huge impact on anyone else thinking of coming in and doing something like what we’ve done. Without that ability to get in and out of the centre, it makes no sense to have it there,” Mr Brannock said. While he admits to being somewhat uneasy about the current situation with the Heathrow slots, he does believe they will remain because of the level of business on them. “I fly in and out of Shannon a lot and those flights are pretty full all the time. I’m not sure that whoever takes it over wouldn’t see it as a valuable route,” he concluded.